Posted by Nicole Richards on Wednesday, March 2nd, 2016 at 11:18am. 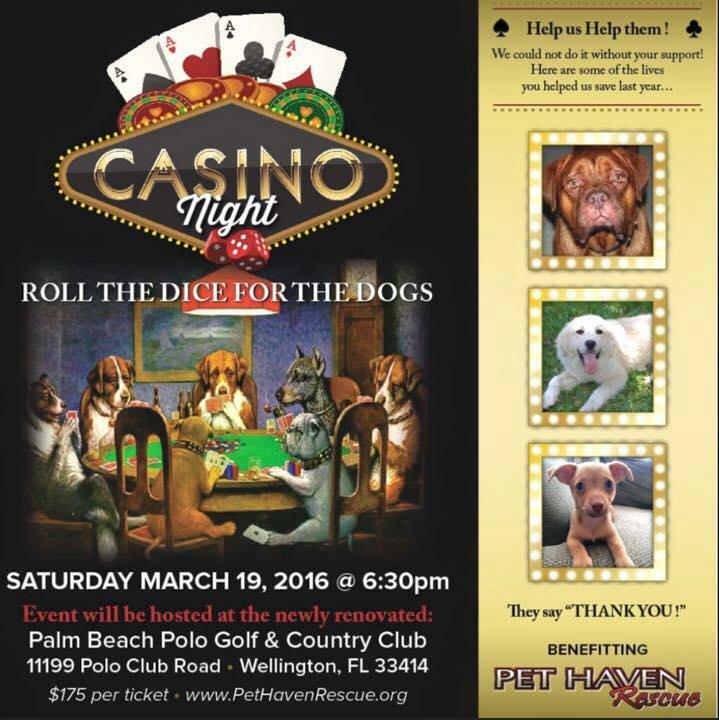 Casino Night: Roll the Dice for Dogs on Saturday, March 19, 2016 at 6:30 pm benefitting Pet Haven Rescue. This fun-filled event will be hosted at the newly renovated Palm Beach Polo Golf & Country Club. Pet Haven Rescue is a non-profite 501 © Florida organization fully committed to animal care that you can trust! Annually, saving hundreds of animals all sizes and shapes. Pet Haven Rescue strongly believes that the quality should always come before quantity. Because of that, their animals are cage free and are allowed to roam and play amongst each other, while sleeping on their own cots in dormitories. Due to this successful concept, it effectively reduces much stress on the animals and prevents cage rage making them more adoptable! 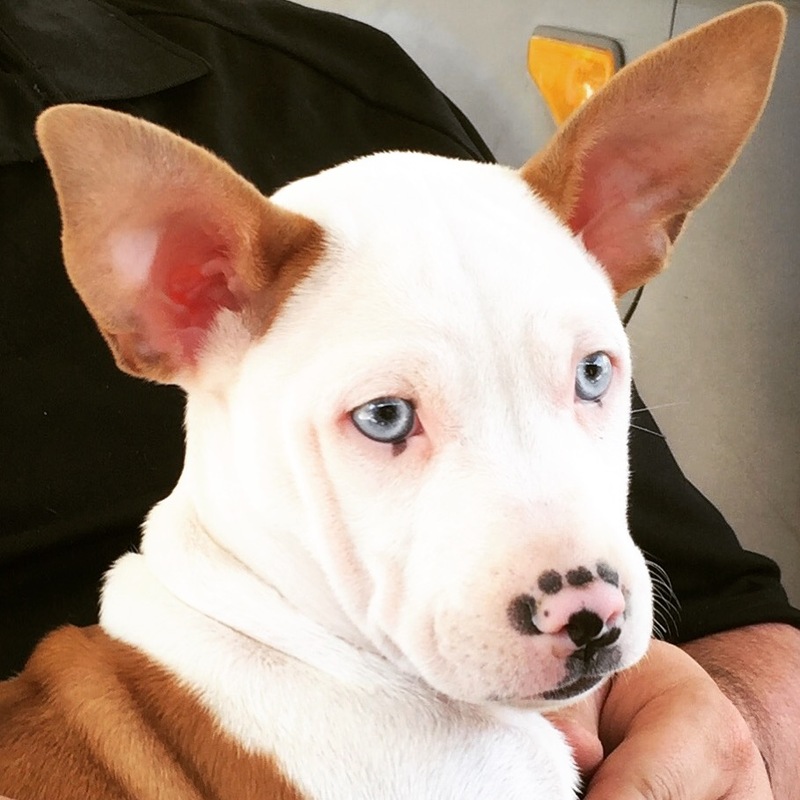 It is also beneficial to the friends who come and visit or adopt the pooches, as they are able to monitor how they socialize and learn the attitudes of the canines within the pack. Based out of a 5 acre facility in Loxahatchee, Florida it provides a sanctuary for rescued dogs, unwanted horses, pigs, sheep and cats. For more information: Contact Joy Cawby at joy@pethavenrescue.org or call 561-351-2315.